Why You Should Be Reading Ryan Lefebvre’s The Shame of Me. It is reported that 350 million people worldwide have depression, according to the World Health Organization, and celebrities are no exception. 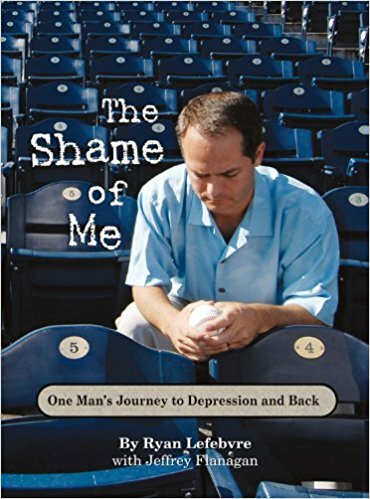 Through the pages of The Shame of Me: One Man’s journey to Depression and Back, readers are let into the experiences of a man who’s seemingly got it all. His book also takes us through how Lefebvre finally made it to the end of the dark tunnel. Getting help from a therapist and developing a new outlook on life ultimately helps him with his depression today. Come experience his journey with SUA’s book club Monday night at 6-8pm in the Kansas Union Crossroads room. We will have snacks!